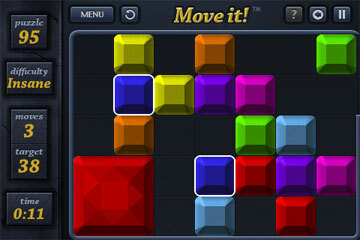 Are you frustrated by sliding block puzzle games that will only let you move the blocks in one direction? Free yourself from the tyranny with Move it! 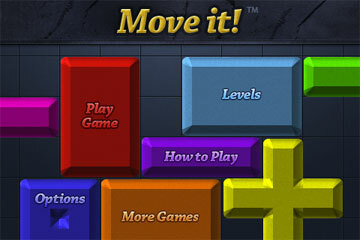 "I absolutely love Move It! 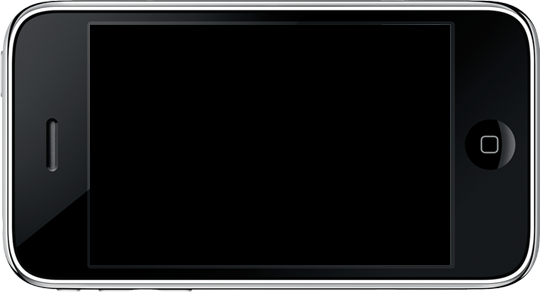 I play constantly throughout the day, so much fun and a fabulous stress reliever!" Move it! 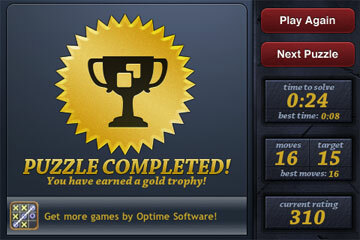 tracks your personal best time and number of moves for each puzzle and lets you collect gold, silver, or bronze trophies based on how quickly you complete each puzzle. 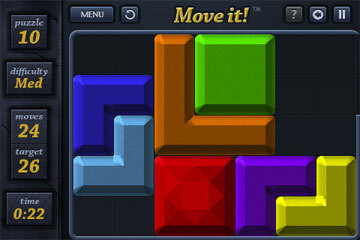 This unique new take on the classic sliding block puzzle game will keep you entertained for hours. 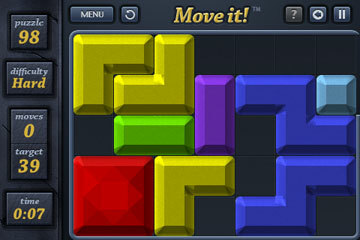 Download Move it! today and see what all of the excitement is about!